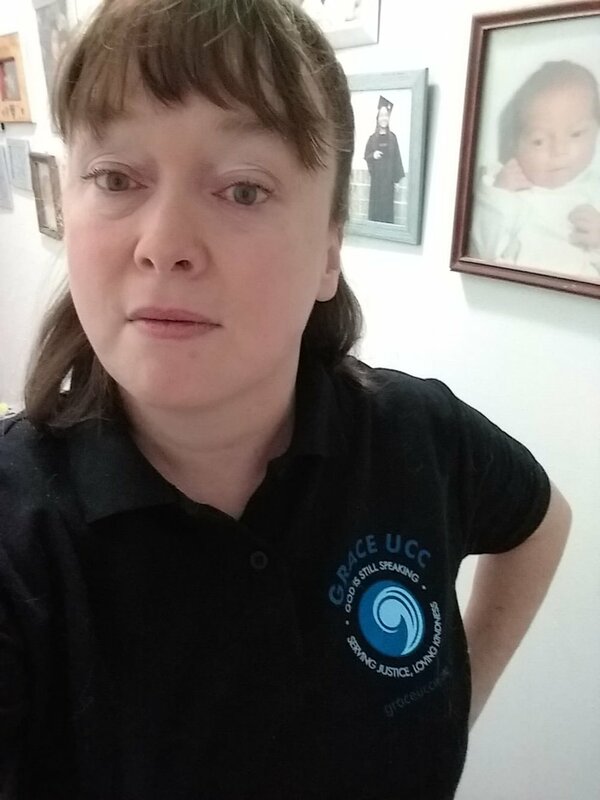 Did you order a Grace UCC tee shirt, polo, or sweatshirt? If so, let’s see it! Post your photos in the Grace UCC facebook group, or send them to the webmaster for the blog at kelly.ospina@graceuccnj.org.